We’re experts in designing and developing Shopify and WordPress websites. 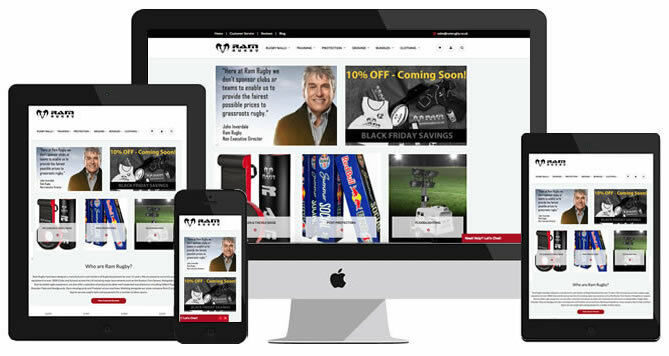 Being based just South of the River Thames in Putney we have built a number of websites for Fulham & Hammersmith businesses including both e-commerce websites and informational websites. London is considered one of the global “Big Four” fashion capitals leading to new and exciting online fashion businesses popping up constantly. Even more important now to ensure a seamless customer experience from online research to in-store purchase. That’s why we build e-commerce websites using the Shopify platform. Hammersmith is home to a wide variety of retailers and service industries, the majority of whom have invested in recent years in the online presence, more specifically website due to the change in shoppers habits. If you’re based in Hammersmith or surrounding area and in need of a website designer, do get in touch. why use shopify Web Design FOR hammersmith businesses? Shopify is being used more commonly for Hammersmith Web Design projects due to its user friendly nature, scalability and sensible pricing structure.